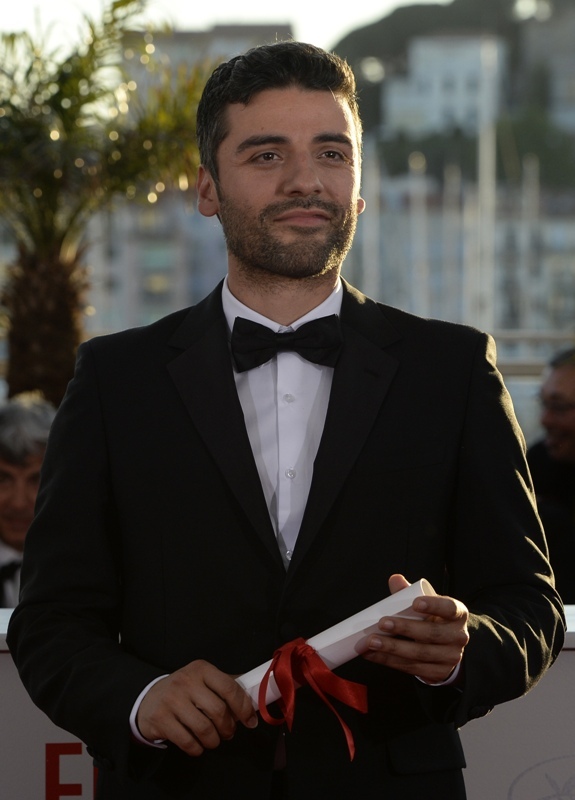 On the final day in Cannes, Oscar Isaac was at the Palais and Justin Timberlake wasn’t there to cockblock him. Which means we have lots and lots of photos -- good photos! 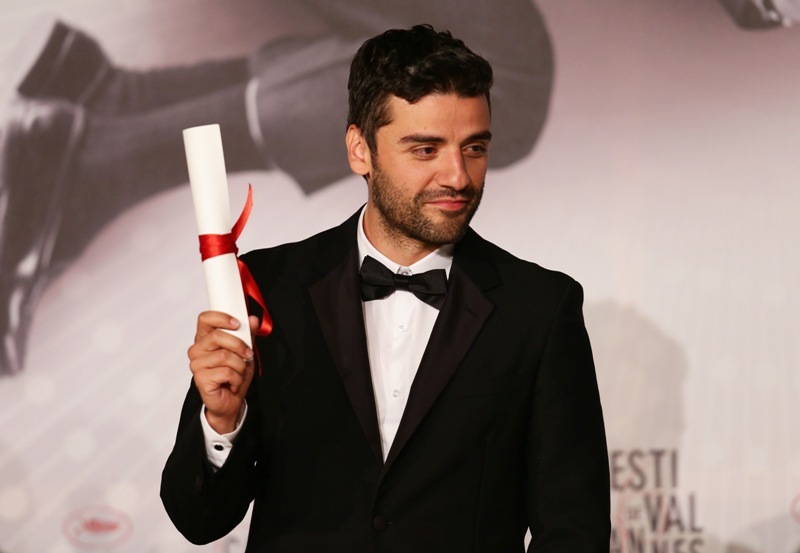 -- of Oscar to enjoy. 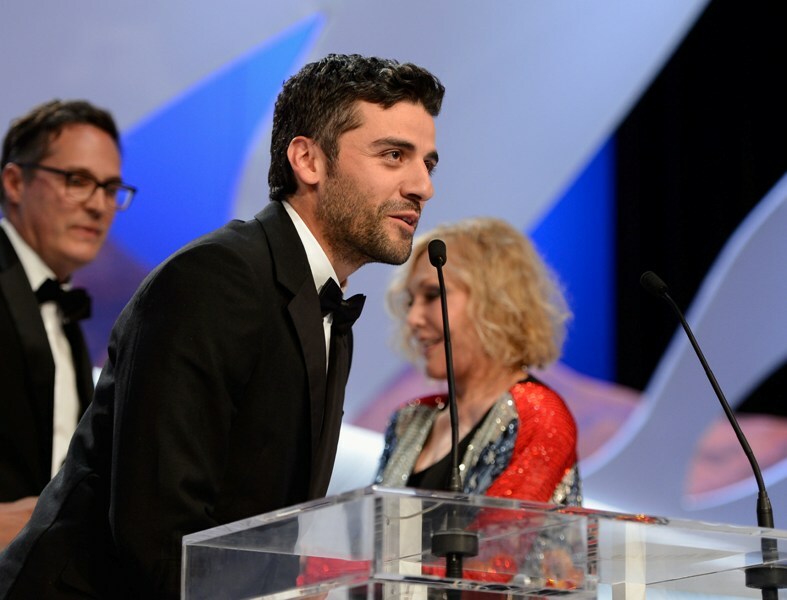 Oscar accepted the Grand Prix prize for Inside Llewyn Davis on behalf of the Coen Brothers. 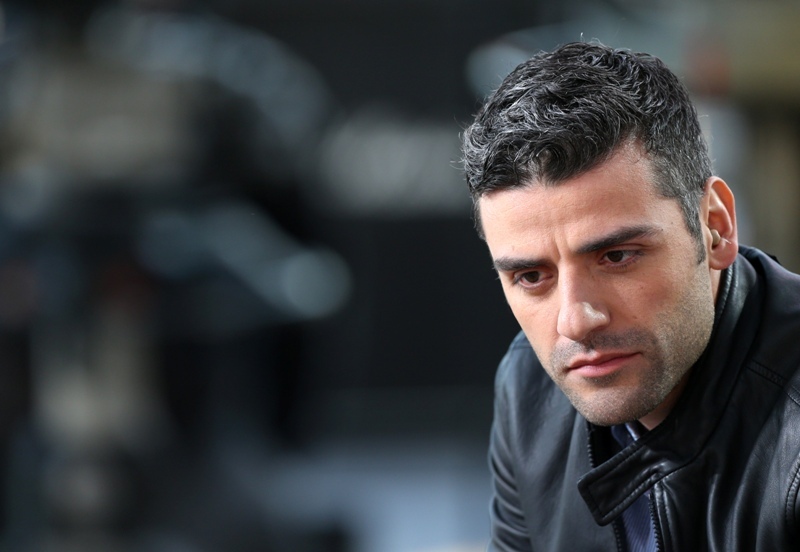 As you know, Oscar’s performance in Llewyn Davis has people talking award contender. How is he dealing? "The irony hasn't been lost on me. Being celebrated for playing someone who wasn't. 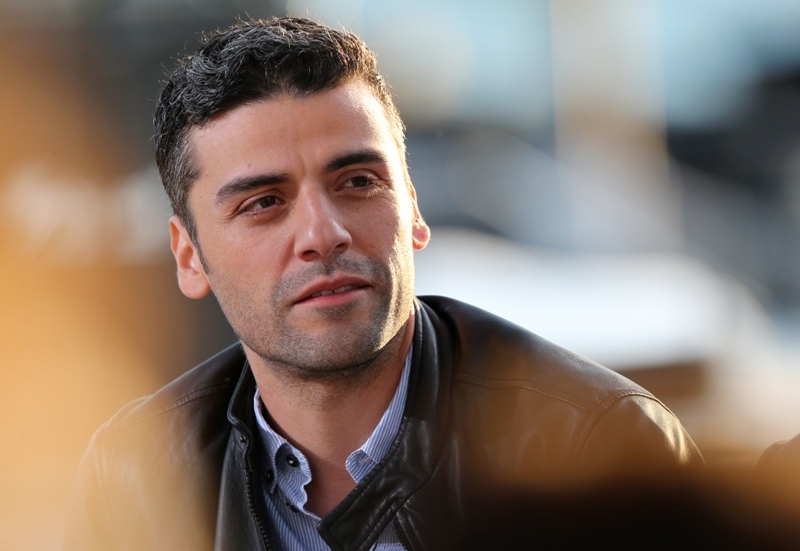 Llewyn is like the Jesus character who had to be sacrificed for our sins. I get quite emotional about it. It's hard not sounding like a douchebag because it's like: 'Oh, I've been so successful for those poor people that haven't.' But I know those people; it could have easily just gone the other way for me too. 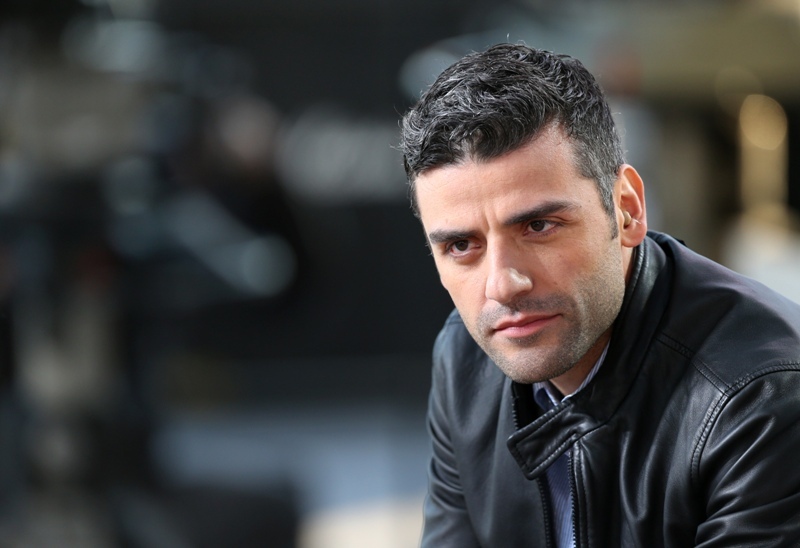 There's very few people – like Shakespeare – who, no matter what, were gonna do what they did. For the rest of us there's a lot of events that have to happen in order for things to end up the way they are. The celebration of that can allow me to relax in all of this." I love this. I love what it isn’t. It certainly isn’t “God had a purpose for me. I am special.” Sometimes, Justin Timberlake Beiber, it comes down to luck, and having been prepared when luck happens to arrive. 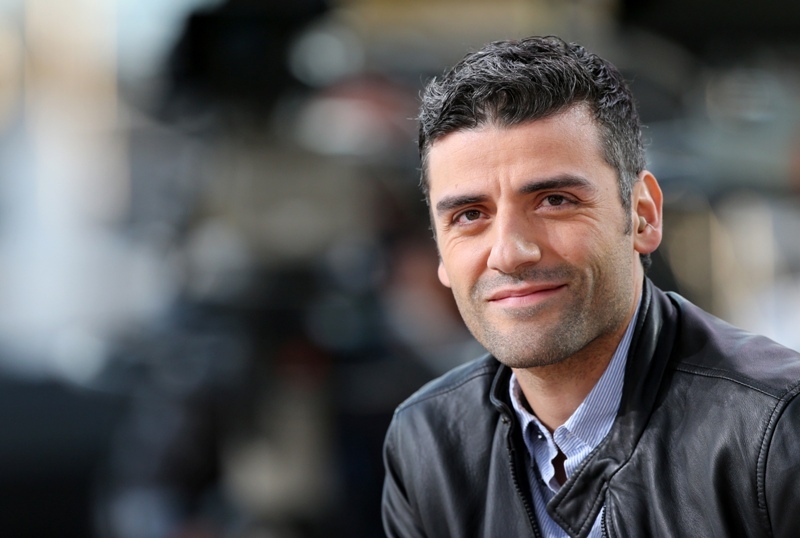 Click here to read more from Oscar Isaac on his Cannes experience. 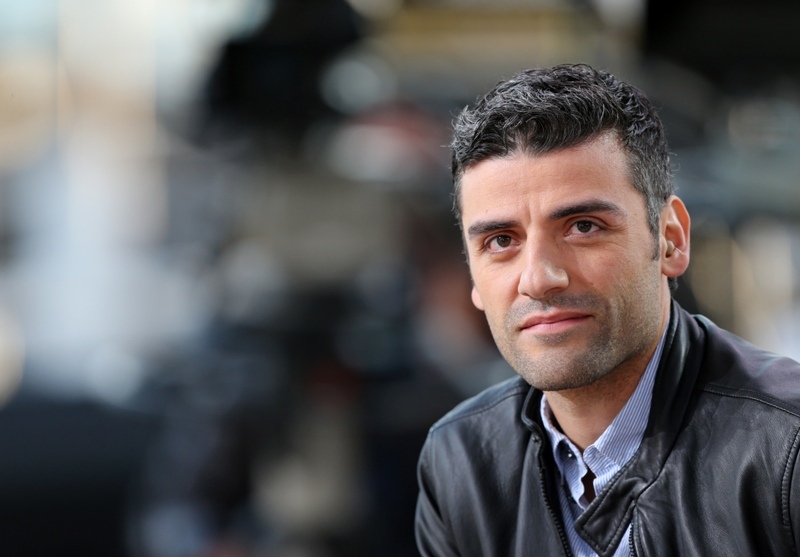 Also attached -- some other shots of Oscar I wasn’t able to include last week. 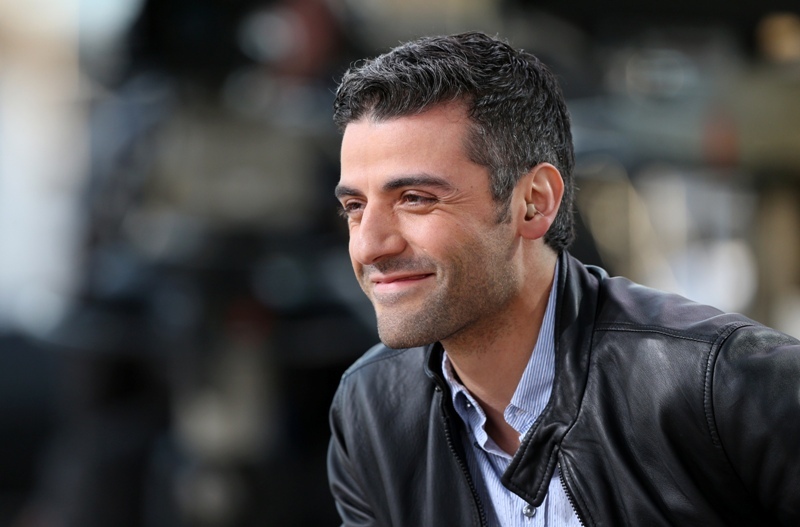 He’s SO handsome. Later today I’m supposed to be interviewing Omar Borkan Al Gala, you know the dude who was supposedly kicked out of Saudi Arabia for being too good-looking? 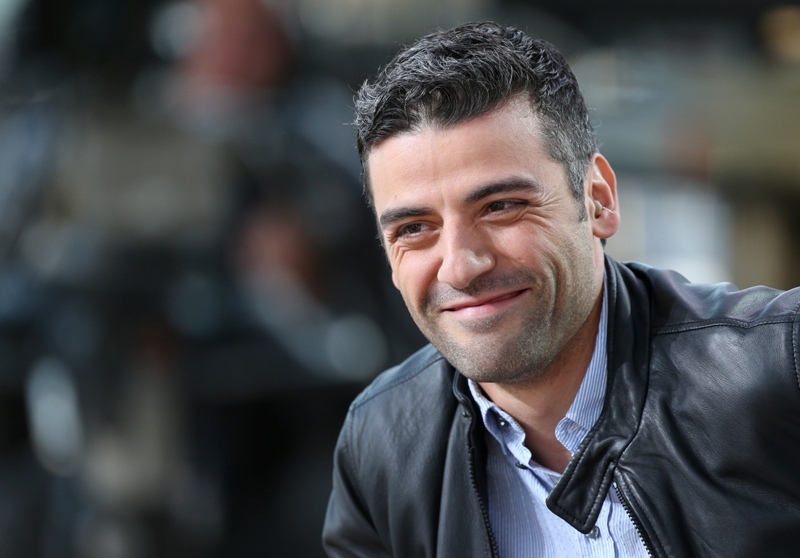 But is he as good-looking as Oscar Isaac?